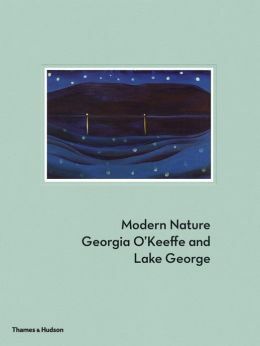 A landmark survey that illuminates through paintings, pastels, and photographs how Georgia O’Keeffe discovered and refined her approach to nature at Lake George. This beautiful Thames and Hudson book of Georgia O’Keeffe’s art corresponds to the exhibit at the Hyde in Glens Falls, NY. Erin B. Coe is the chief curator of The Hyde Collection in Glens Falls. Gwendoln Owwens id the cnsultant curator of the Canadian Centre for Architecture in Montreal.  Bruce Robertson is a porfessor of art history at the University of California, Santa Barbara. The Hyde Collection, in association with the Georgia O’Keeffe Museum, is organizing a first-of-its-kind exhibition that will closely examine the extraordinary body of work created by O’Keeffe of and at Lake George. From 1918 until the mid 1930s, O’Keeffe (1887-1986) spent part of the year at Alfred Stieglitz’s family estate, a thirty-six acre property situated just north of Lake George village in the southern basin of the lake. The exhibition will present a selection of fifty-eight paintings from both public and private collections.